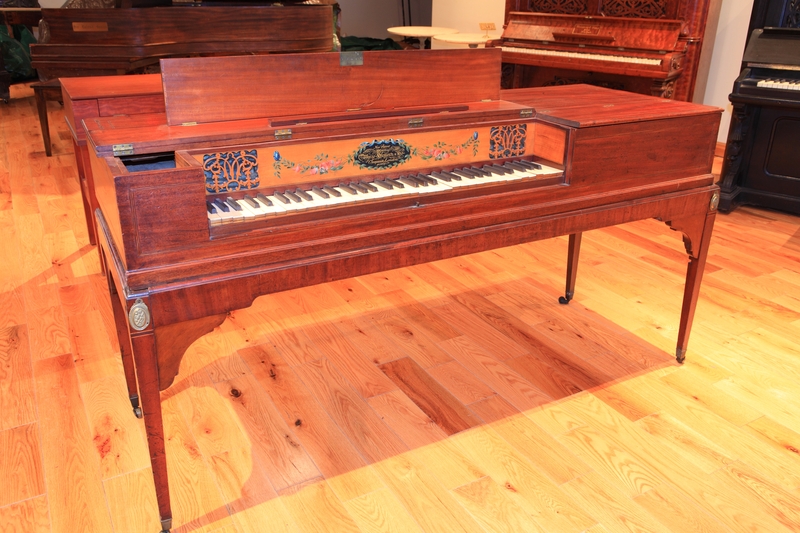 Click on some of the pianos in the museum! Stories of the American Experience to follow the click. 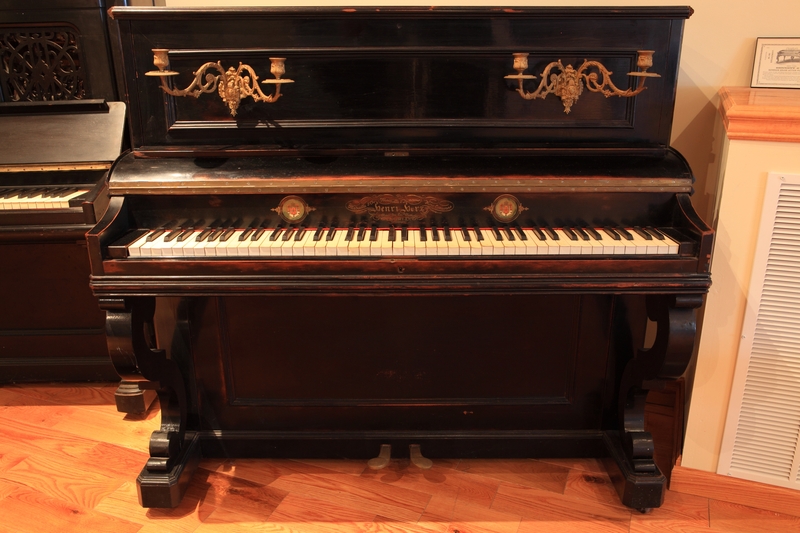 The misson of the Catskill Mountain Foundation Piano Performance Museum is to provide a home for the Steven E. Greenstein Piano Collection and to create a series of educational exhibits and programs that celebrate the life of the piano, a period of over 300 years, from its European roots to the great contributions made by American Pianomakers. Our goal is to provide visual, audio, and educational entertainment exhibiting and documenting both the musical history and technical development of the piano, an essential instrument in performance, accompaniment and composition. We wish to show, demonstrate & exhibit how this great instrument came to be. No musical education is complete without understanding the piano’s important role in musical development. 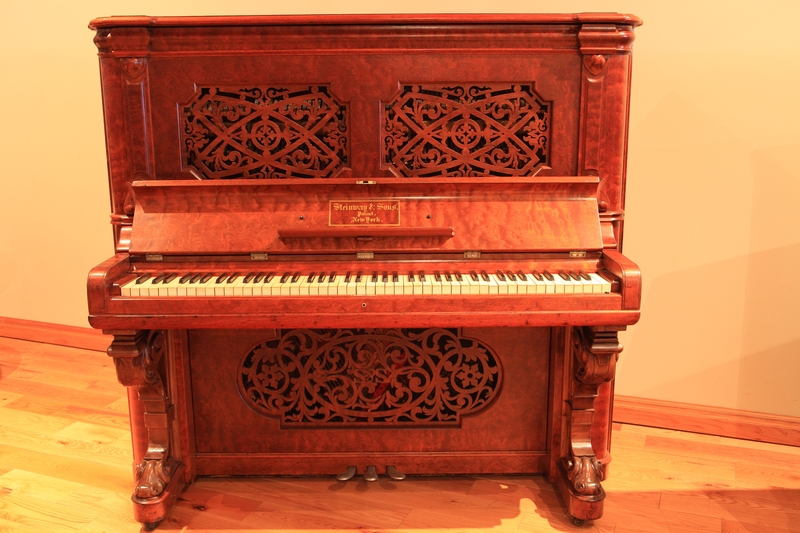 The goal is to create a piano performance center with these restored instruments in professional playing condition. The beautiful facility in the Doctorow Center for the Arts is unparalleled in that the museum gallery opens directly onto the stage of an acoustically splendid 180 seat concert hall. Every year, concerts feature repertoires with the appropriate period instrumentalists, ranging from Early Music to Jazz. 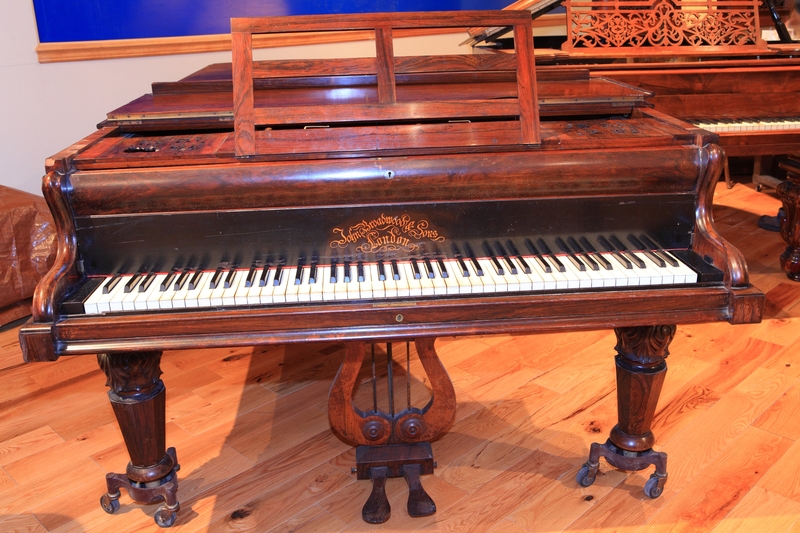 An important component of the museum will be the American contribution to the development of the piano and piano music. A major focus of programming in the museum will be children and youth from elementary school students to graduate students in music. 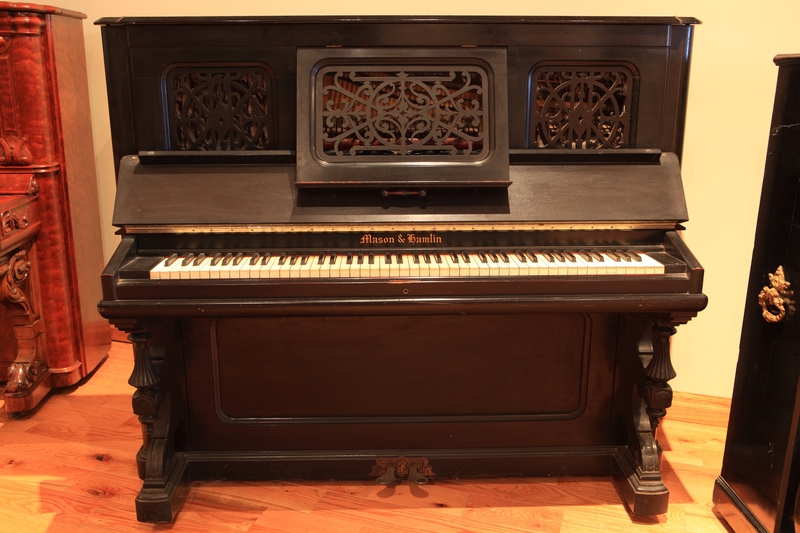 The pianos are a window onto the world, a way to learn about American and World Hisotry, Art and Design, Science and Technology as well as the world of music. We are interested in developing seminar courses for serious piano students- young and old- on various topics, especially involving the history of the piano in america. We encourage schools, community groups, programs for the handicapped, to contact us about tailor-made programs for their constituencies.